A study guide on understanding the mysteries of divine healing. Thousands have been delivered from spirits and hundreds healed at the House of Healing in Phoenix. Why? Why are some healed and some not? 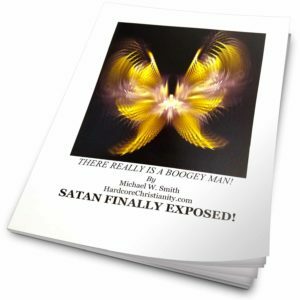 What is the difference between a medical healing and a demonic healing? Does God make people sick? Why are so many Christians in America ill? Why are so few healed? What is a demonic illness? 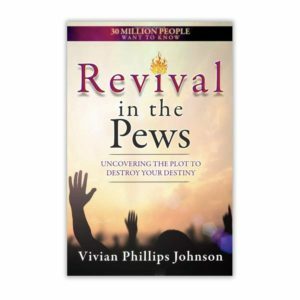 This study guide will open your eyes to the root causes of why people are and are not healed. 90% of the booklet is Holy Scripture! Great reference guide. Greek highlights.